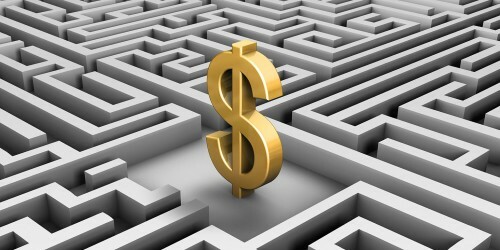 Includes procedures and forms for processing Canada Savings Bonds and Canada Premium Bonds. You can also view rates and redemption values for unmatured and matured bonds. 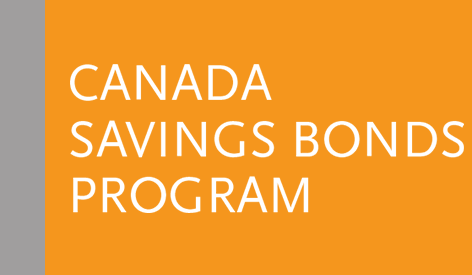 In the 2017 Federal Budget, the Government of Canada has announced its decision to end the sale of Canada Premium Bonds (CPBs) as of November 1. Refer to the Questions and Answers to find out what this means to you. Access the Processing procedures (S42), including Redemptions and Maintenance. Access forms to help you with the processing of Canada Savings Bonds and Canada Premium Bonds.